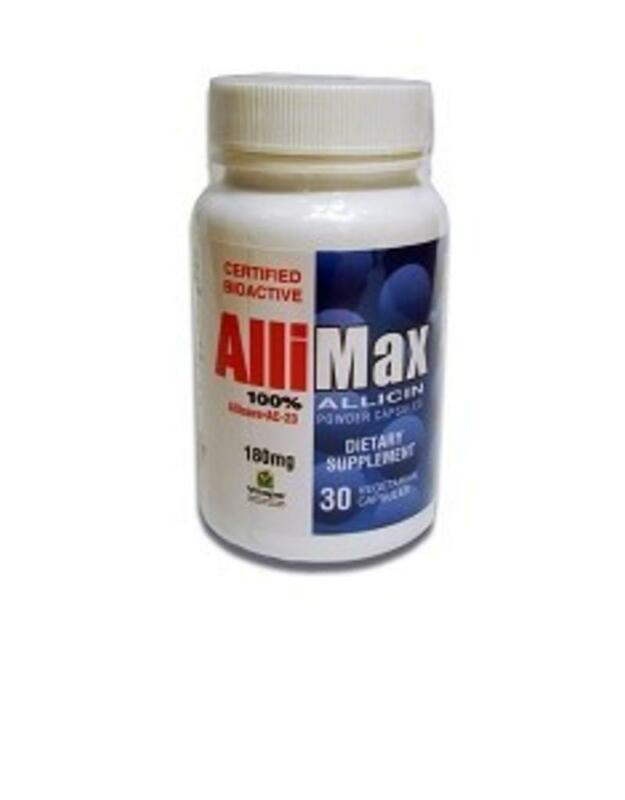 Allimax® is the only anti-fungal, anti-yeast supplement to provide the body with 100% yield of allicin. 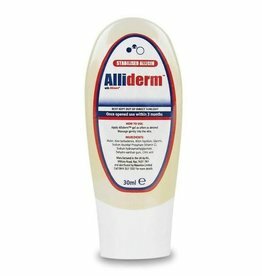 A patented extraction process produces allicin and locks in all its goodness into convenient capsule designed for rapid absorption into your body. 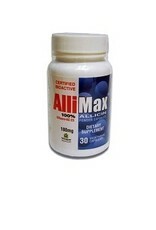 Each Allimax capsule contains 180mg allicin powder. 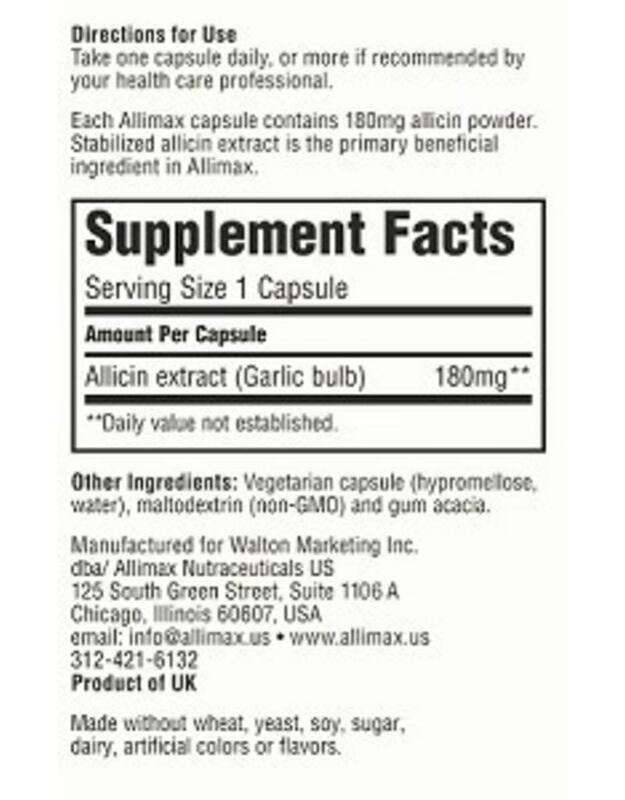 Stabilized allicin extract is the primary beneficial ingredient in Allimax. 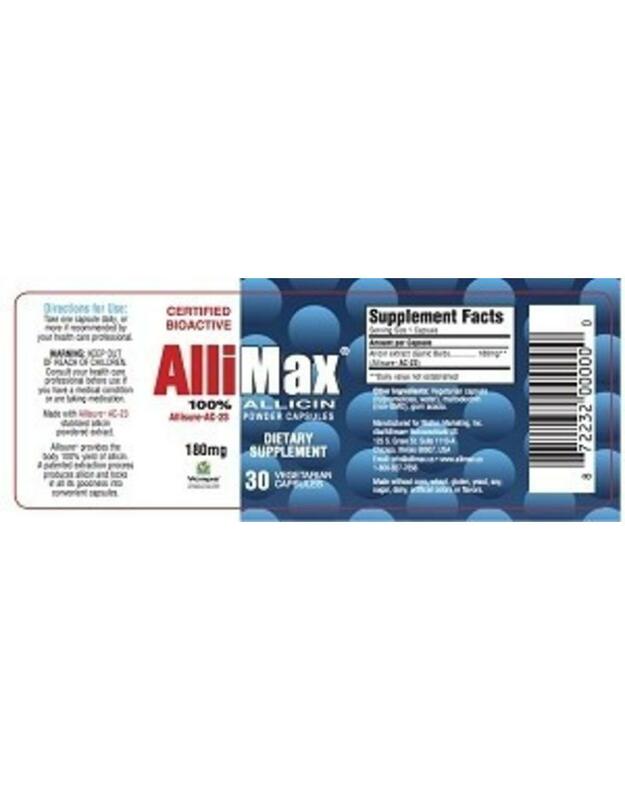 Other ingredients: Vegetarian capsules (hypromellose, water, maltodextrin (non-GMO) and gum acacia. 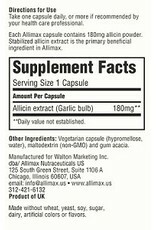 Suggested dosing: Take one capsule daily, or more if recommended by your healthcare professional. 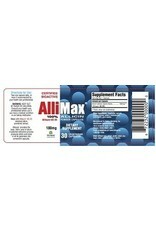 Made without wheat, yeast, soy, sugar, dairy, artificial colors or flavors.